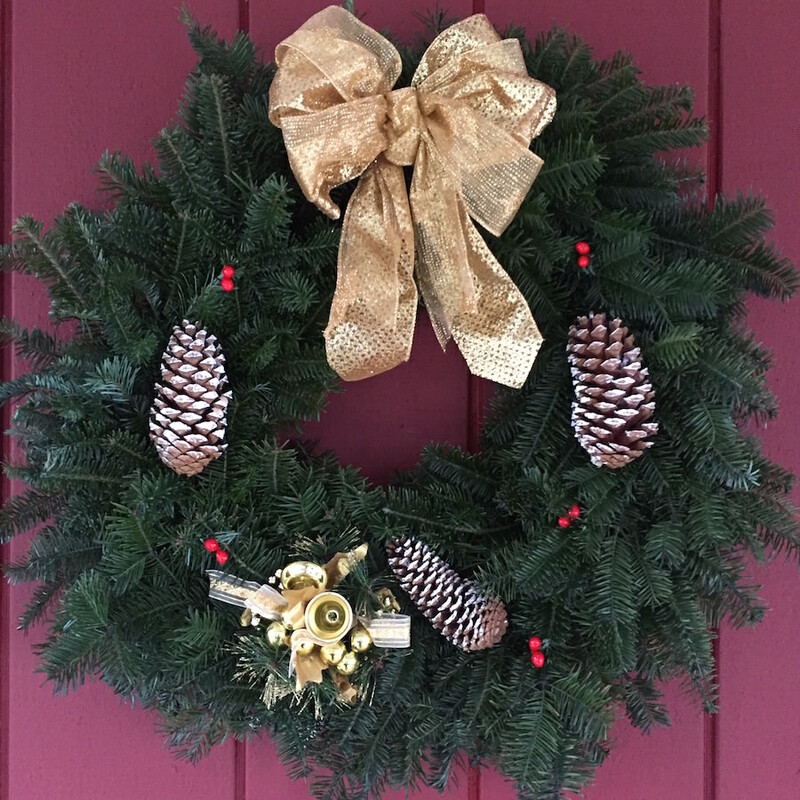 Wreaths are a great Christmas gift for a loved one. Shipping is included in the cost of the wreaths. Shipping costs for the tree will vary based on your location. All shipments will be sent on the next business day.